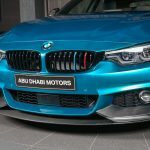 If you have got the right money and love travelling abroad, then Abu Dhabi is the perfect destination to be. 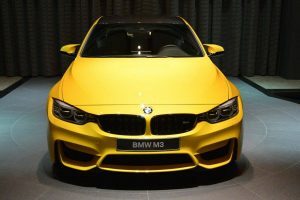 And once you are there, make sure you include BMW`s most exotic dealership on your tour. 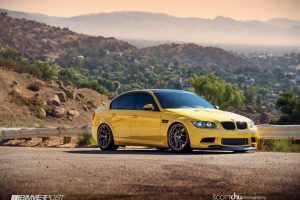 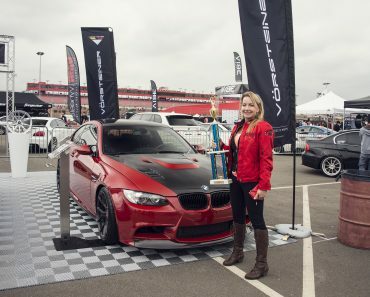 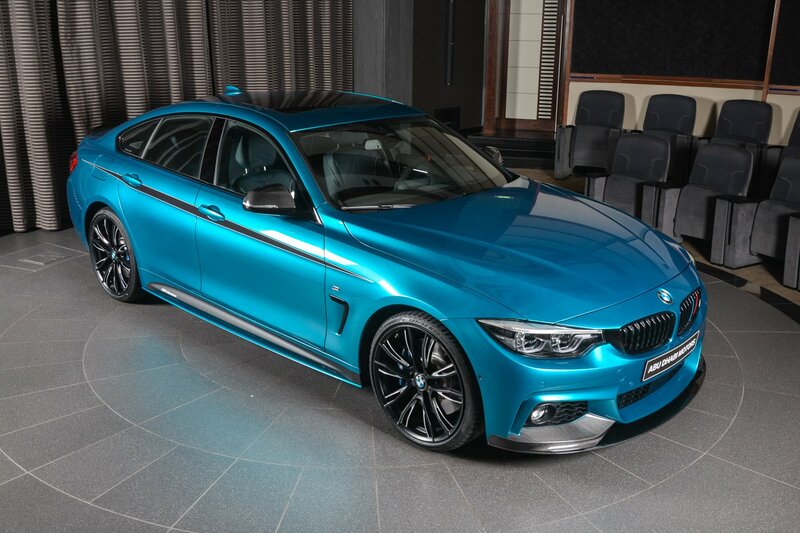 You will find a myriad of customized BMW models, including the exquisite 440i Gran Coupe with plenty of M Performance Parts presented below. 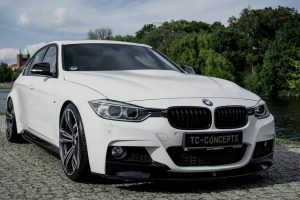 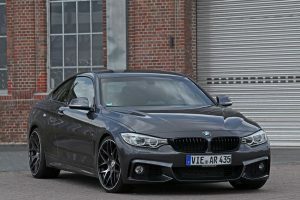 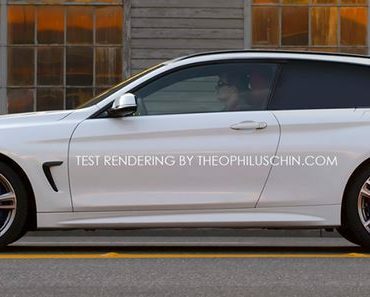 The BMW 440i Gran Coupe from the company`s 4-Series is considered an important model, closely related to the top of the line M4. 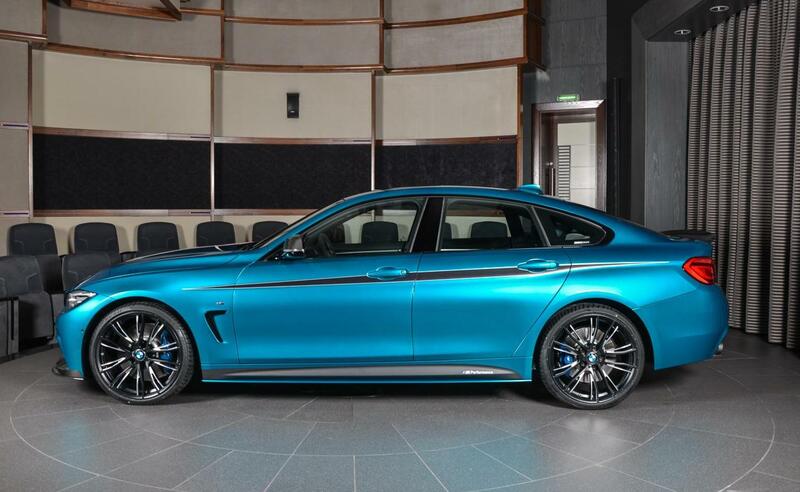 This means that in standard form it costs a lot of money. 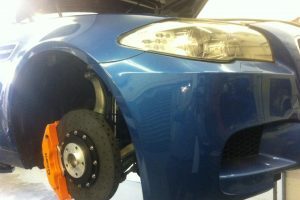 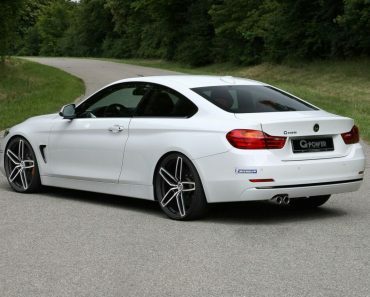 Now imagine then how much an exclusive 440i Gran Coupe with M Performance Parts like the one seen below would cost. 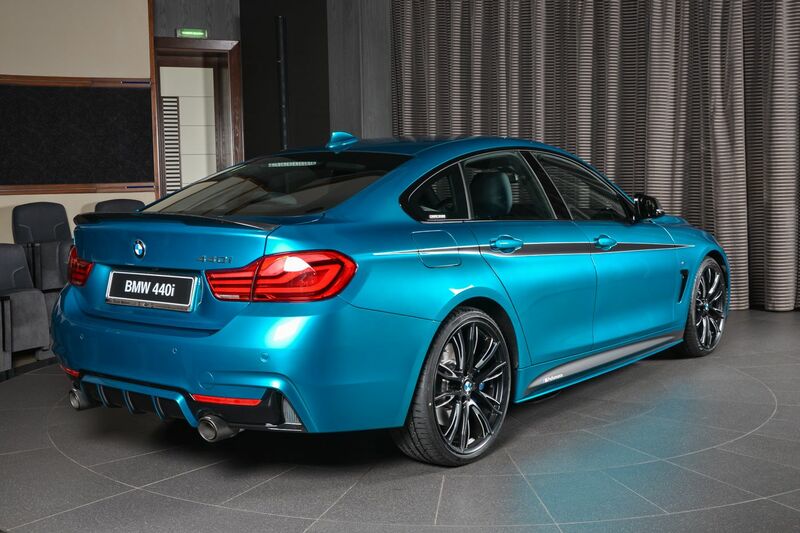 The 440i Gran Coupe`s outstanding M body kit comes with plenty of bespoke features that separate it from the stock variant. 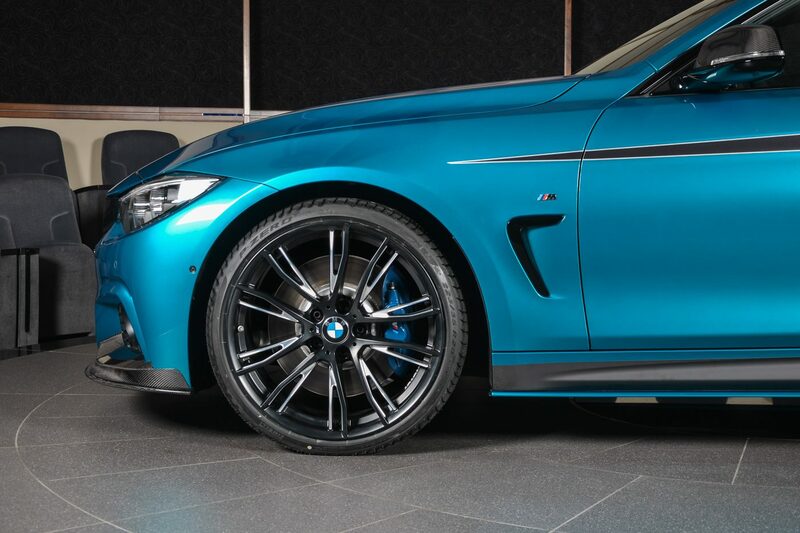 First off, the model is standing out from the crowd with the exotic Snapper Rocks Blue colour, which perfectly complements the kit. 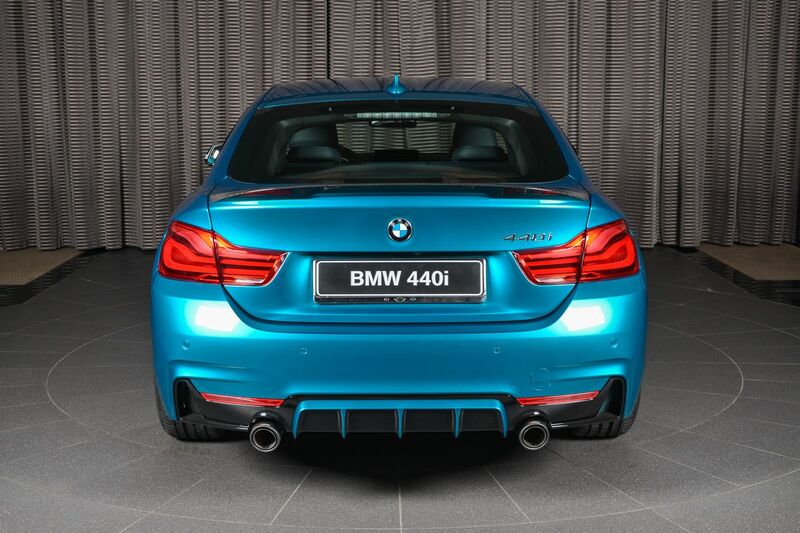 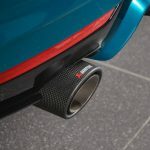 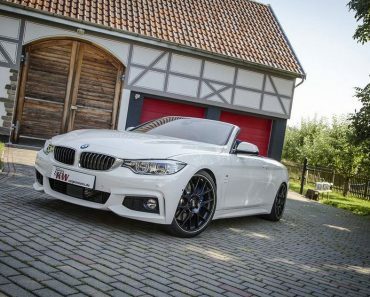 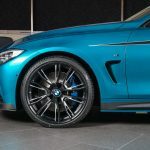 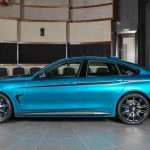 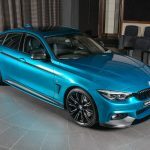 Secondly, the car looks more aggressive with the new and massive 20-inch M Performance lightweight alloy wheels, blue M Sport brakes and the Akrapovic sports exhaust system with carbon fiber tips. 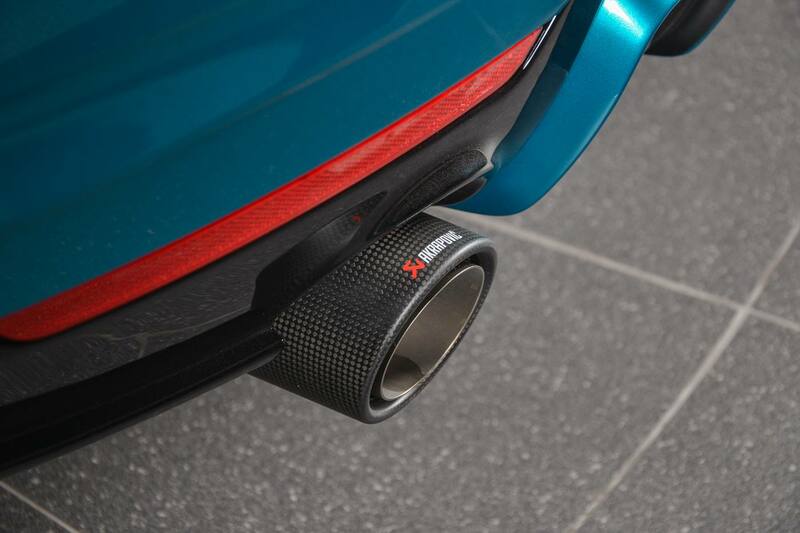 The latter increases the engine`s soundtrack and would normally make it more powerful. 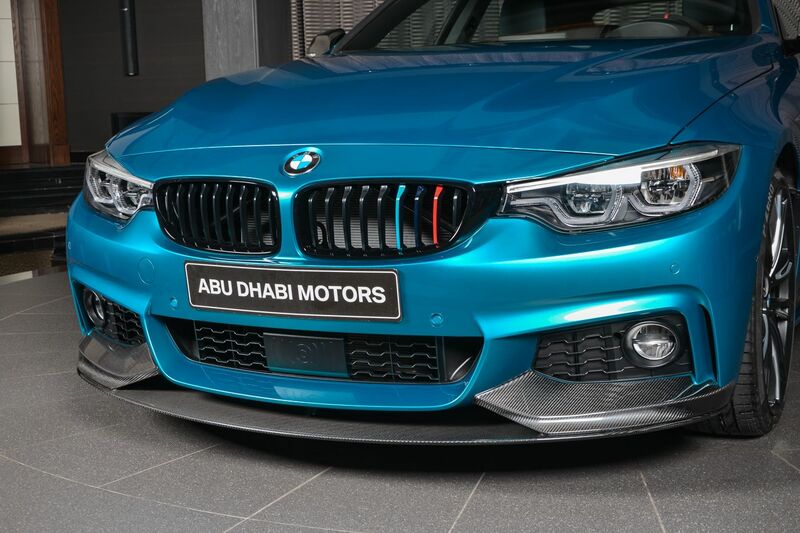 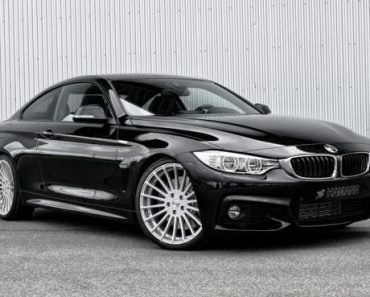 As for the car`s M kit, the technicians from BMW Abu Dhabi Motors have fitted their 440i Gran Coupe with black front spoiler, deep air dam, black side skirts and bespoke rear bumper with black insert and finned diffuser. 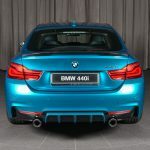 Other highlights also include a carbon fibre lip spoiler for the boot lid, black side gills, black grilles at the front with neat M colours integrated into the fins, black racing stripes down the doors and carbon fibre side mirror caps. 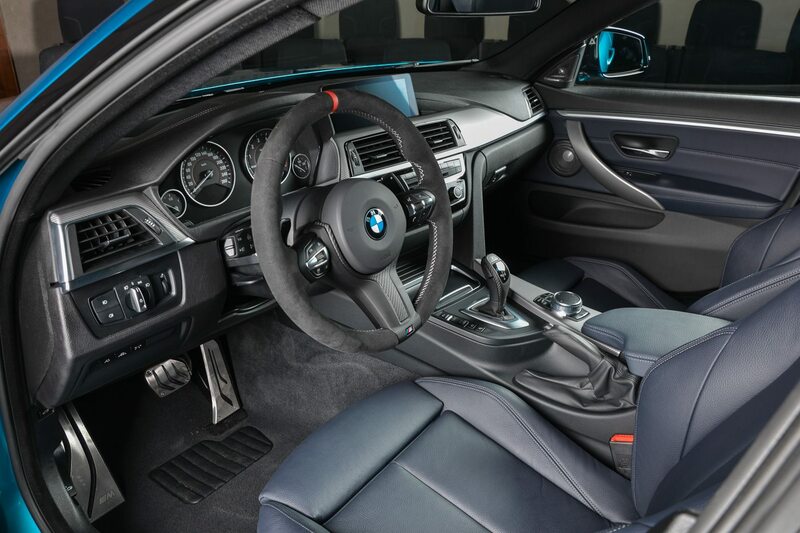 Inside, the cabin has also received some new features, like Alcantara steering wheel with contrast stitching, new aluminium M Performance pedals, or leather upholstery with light carbon fiber dash trim. 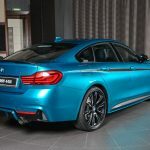 In the engine department, this 440i Gran Coupe variant stays loyal to the same 3.0-liter turbo inline six pot, developing 240 kW and 450 Nm of torque. 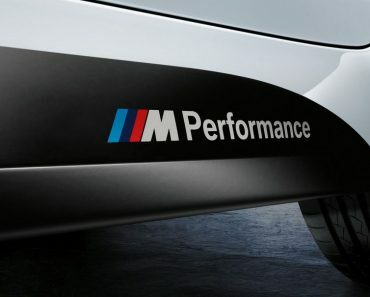 This allows an acceleration from 0 to 100 km/h in a good 5.1 seconds.